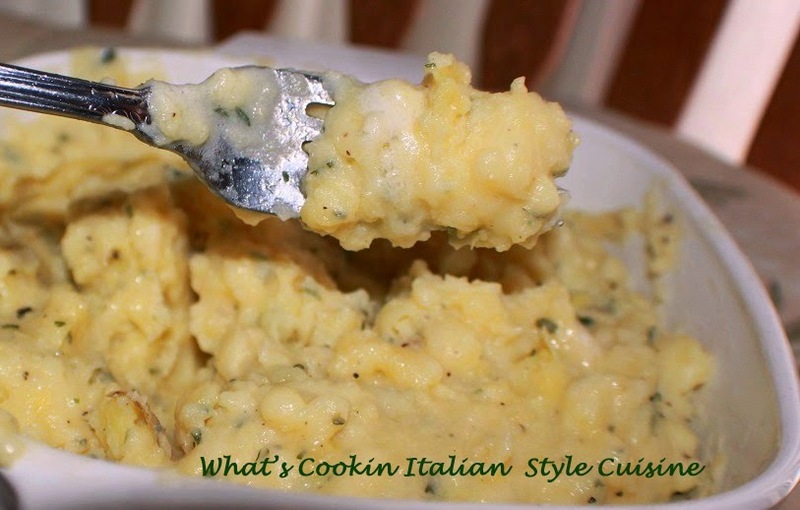 If you're a macaroni and cheese lover and love potatoes then this one's for you! 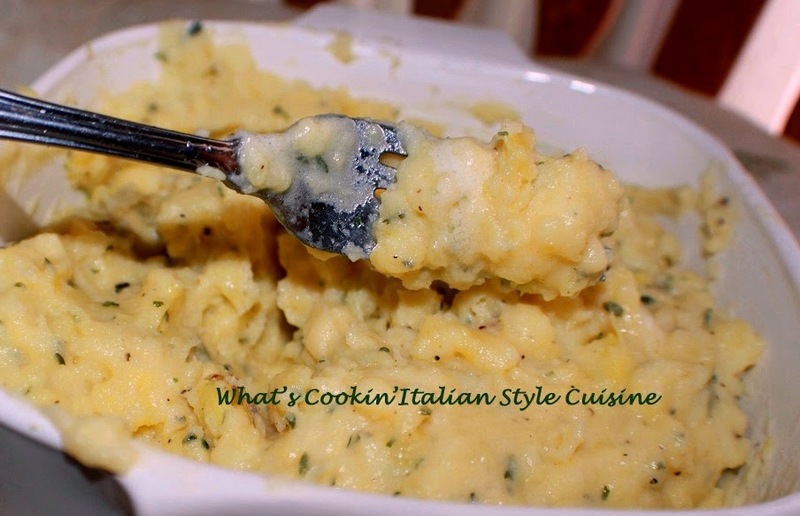 Here is the easiest side dish that goes with everything it's a potato and cheese casserole that taste like mac and cheese! It is the best side dish to go with everything and so fast and easy it will be your go to recipe often. The family will love this one I promise! Microwave the potatoes until soft. It's up to you if you like the skins left on, I remove them. Add the rest of the ingredients except the cheese and smash with a fork. Add the cheese, microwave again until the cheese is melts and just stir keeping the potatoes lumpy. It looks so satisfying and delicious!